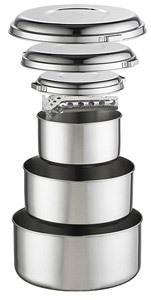 Our most durable 2-person pot set engineered with stainless steel for heavy use. 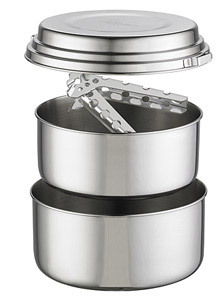 Our most durable group pot set. 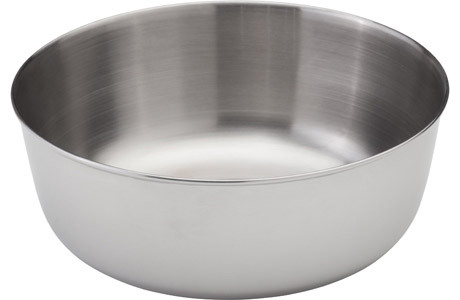 More than just your average backcountry fry pan. 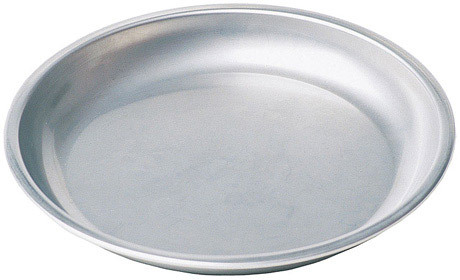 Rugged yet lightweight stainless steel plate. 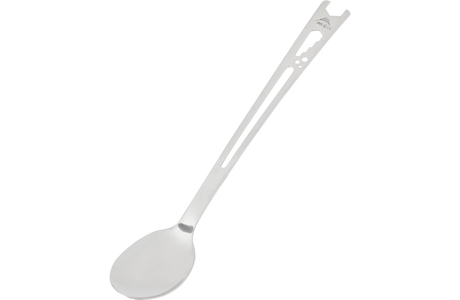 Spoon and stove maintenance tool in one. 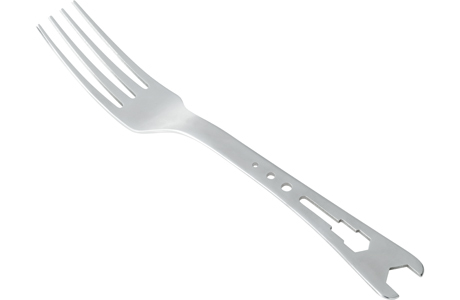 Fork and stove maintenance tool in one. 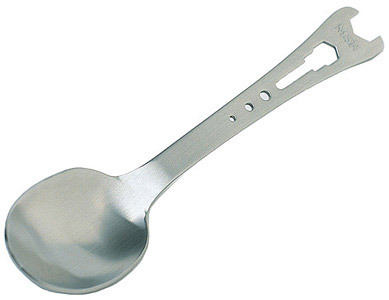 Extra-long spoon with integrated stove maintenance tool.